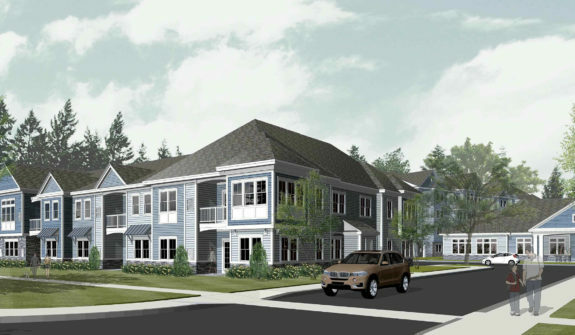 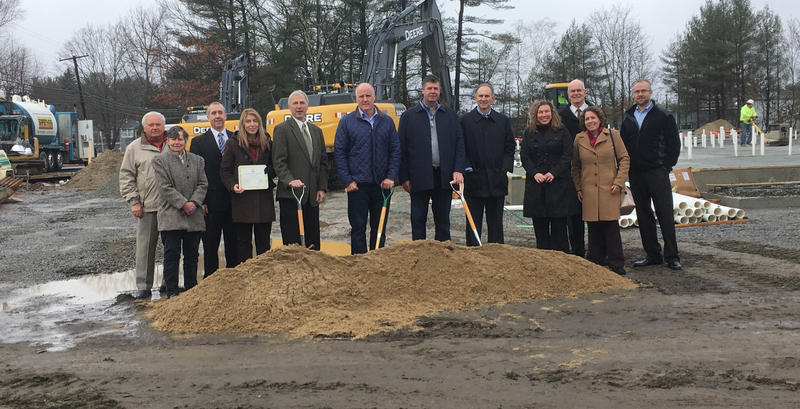 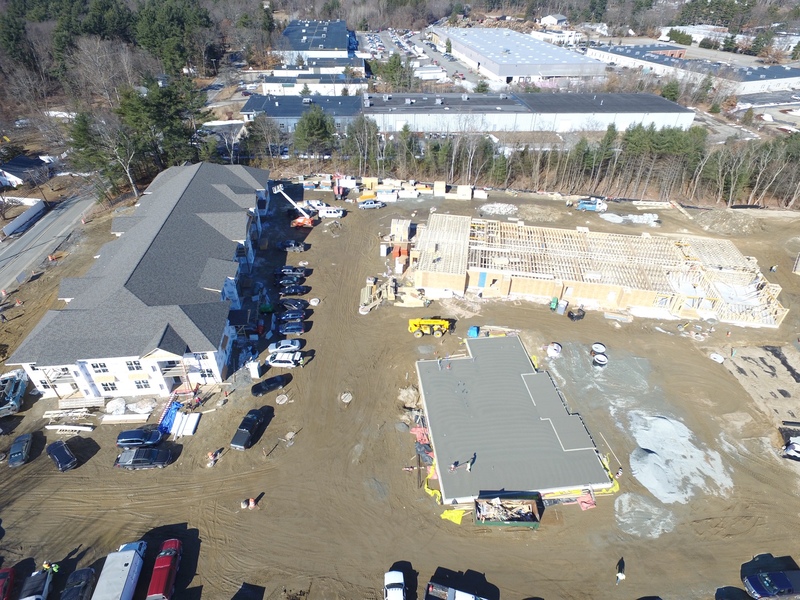 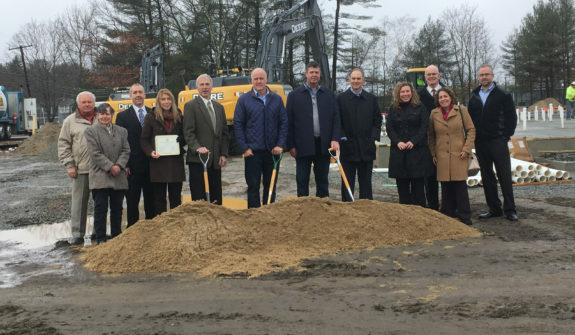 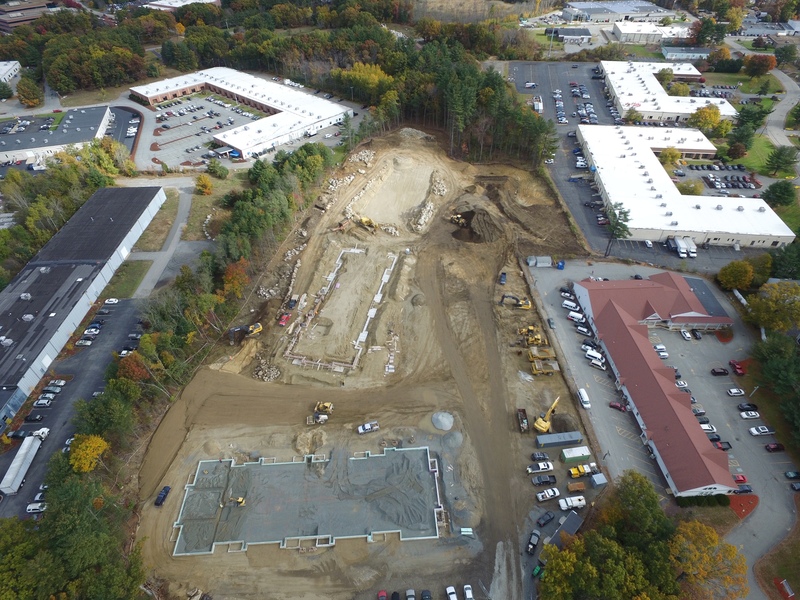 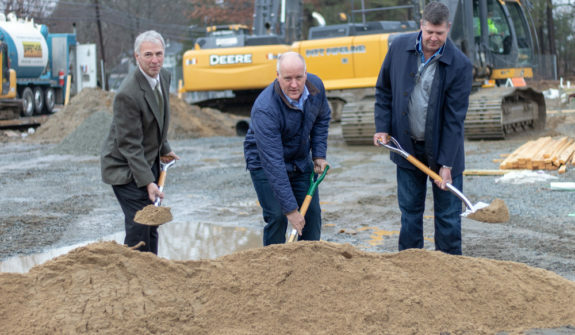 The Kinloch, a multifamily apartment complex in Chelmsford, is the first major project to be developed under the Route 129 area Business Amenity Overlay District. 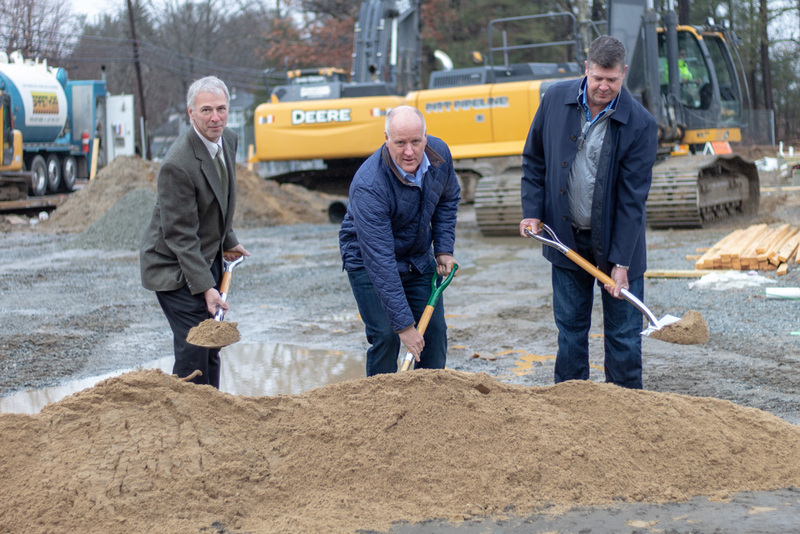 The development will have 168 units in four buildings, with two buildings featuring underground parking. 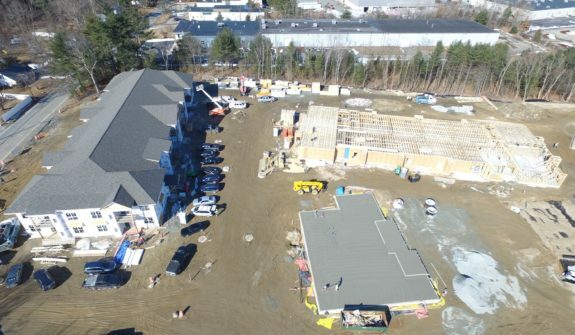 Other site features include outdoor residential garages, a community clubhouse, pool, dog park, as well as running trails. 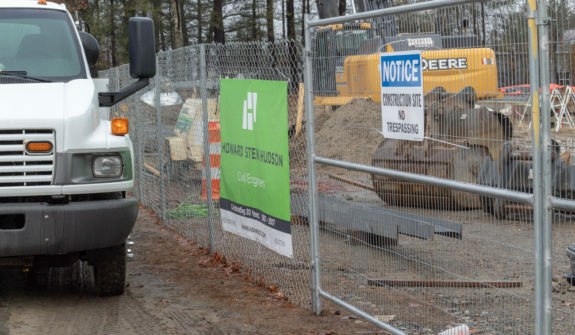 Currently under construction, the project is anticipated to be completed in April 2020. 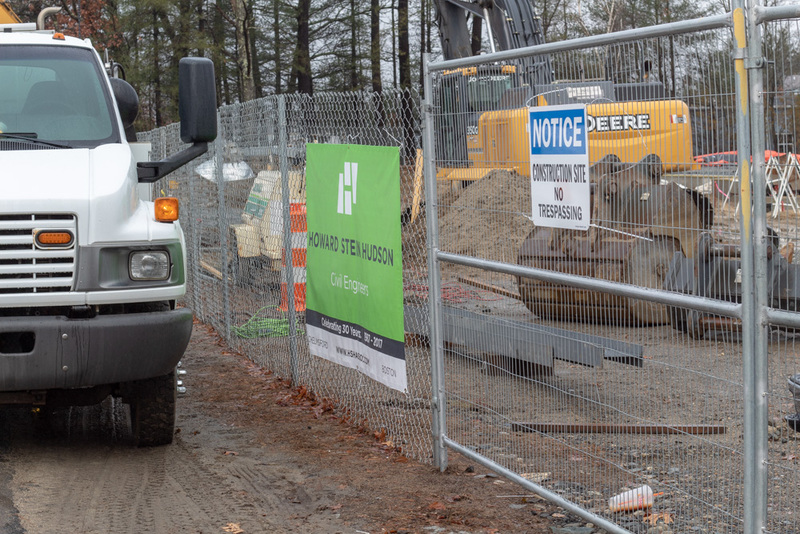 HSH coordinated the project team, including site survey, wetlands science, landscape architecture, construction management,and lighting. 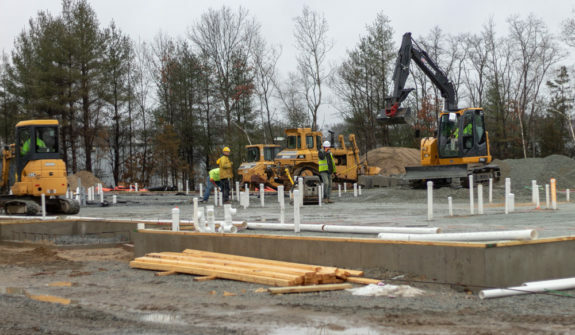 The Site Plan and permitting process included conceptual project acceptance into the overlay district followed by site design, soil testing, stormwater management, landscaping, lighting, and traffic. 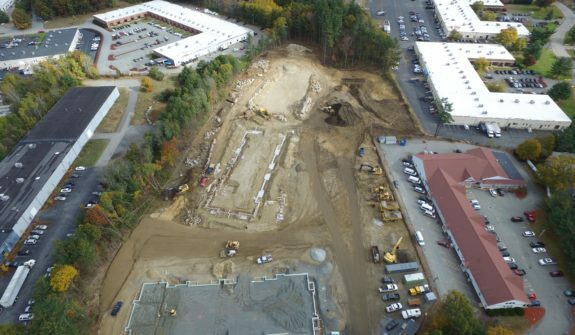 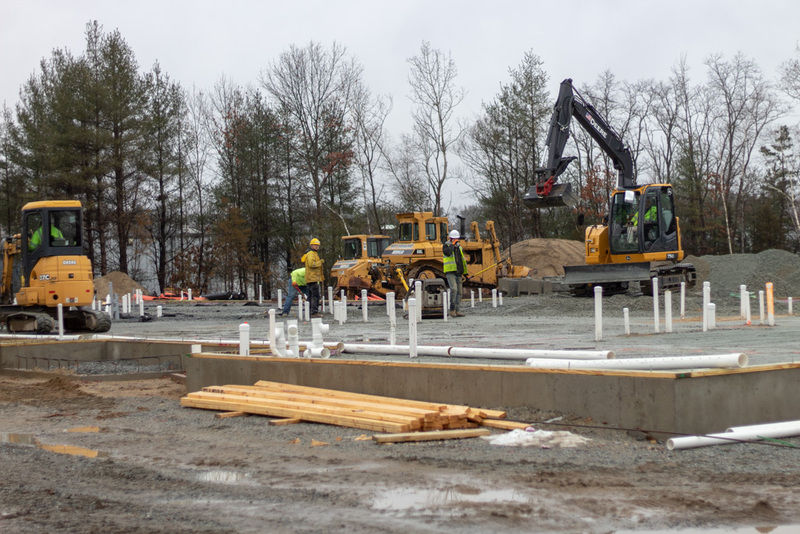 Stormwater management was proposed to meet Massachusetts Stormwater Management Standard, as a portion of the project is within the buffer zone of a bordering vegetated wetland.